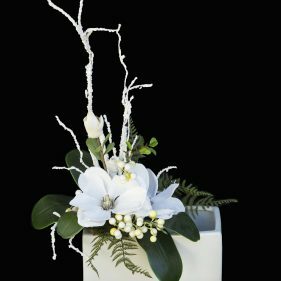 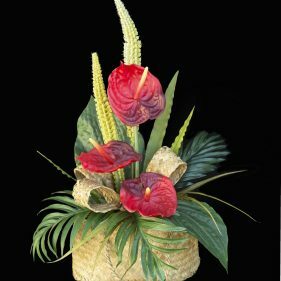 Beautiful silk and quality faux flowers that last forever. 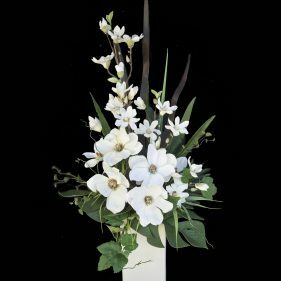 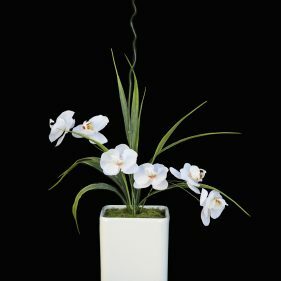 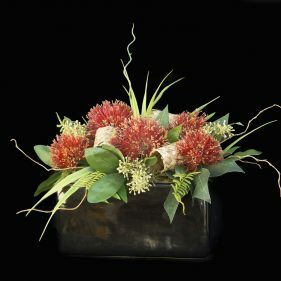 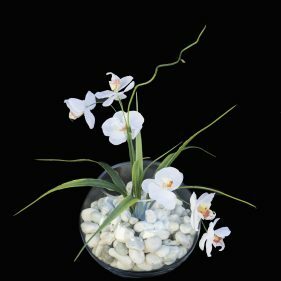 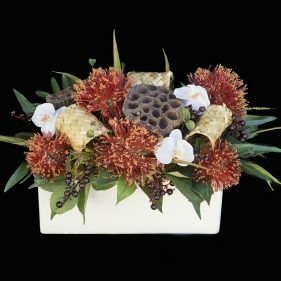 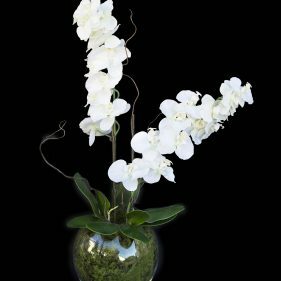 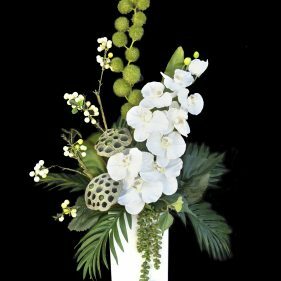 Create that welcoming ambiance in your home or office with our life-like, easy maintenance artificial arrangements. 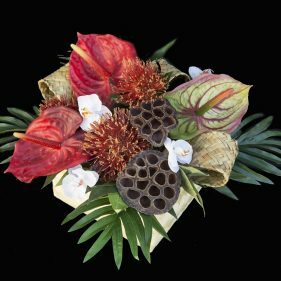 The best way to add a touch of colour inside your home or office.